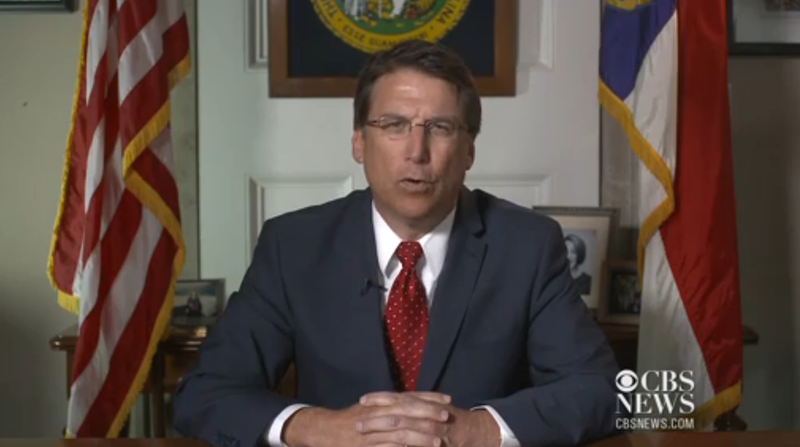 Pat McCrory, the Governor of North Carolina delivered the weekly republican address today. The subject was innovation at the state level. His nonverbal displays were anything but creative however. In an effort to look like a leader, far too many politicians build walls when they believe they are building bridges. 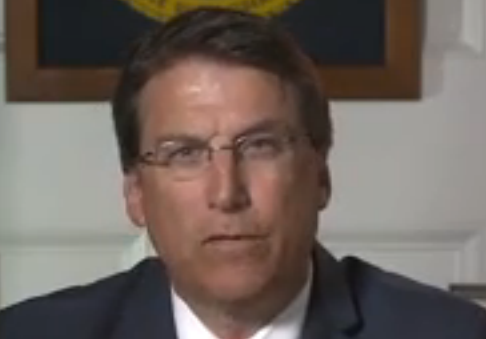 Throughout the majority of this address, the Governor of North Carolina's fingers are intertwined. This nonverbal (a form of a MAP, aka Manipulator, Adaptor or Pacifier) is very commonly displayed when a boss is sitting behind a desk and reprimanding a subordinate. It sends condescending and arrogant signals to the audience. The Governor is seeking to build rapport - however he is destroying it. Like almost all MAPs, the intertwined fingers also signals heightened levels of anxiety and more specifically a closed-off, defensive emotional mindset. It's utterly amazing how many of those who hold leadership positions are completely unaware of this patronizing nonverbal. At the 2:51 mark, Governor McCrory's left eyebrow very briefly elevates in a beautiful example of one type (there are many) of microexpression. This signals his own disbelief at his own statement, ".... For instance, we're working on an innovative reform for Medicaid ...."
There are many other nonverbal displays in this video. What others can you spot?